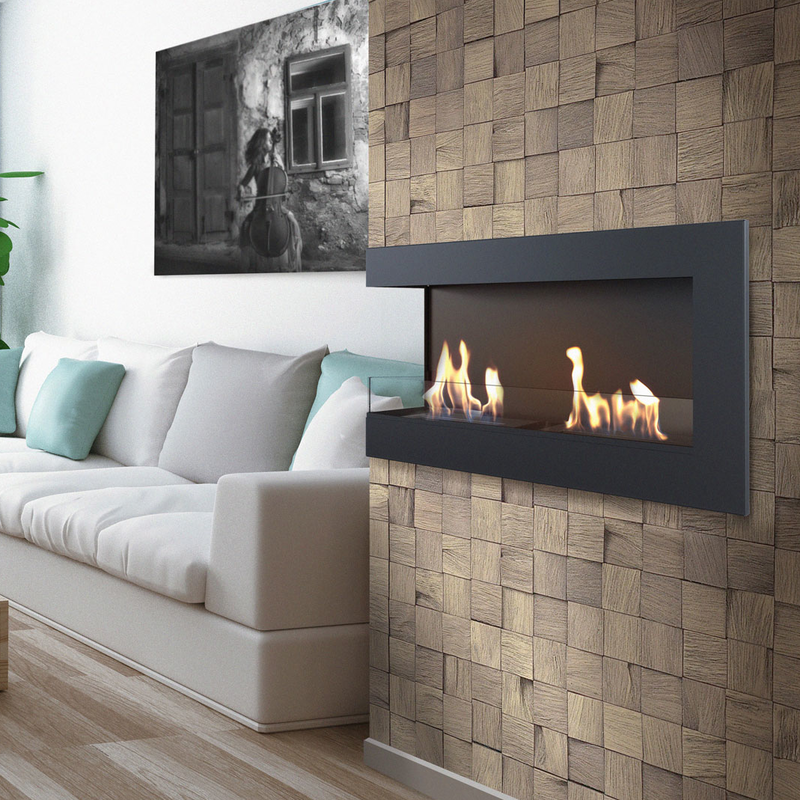 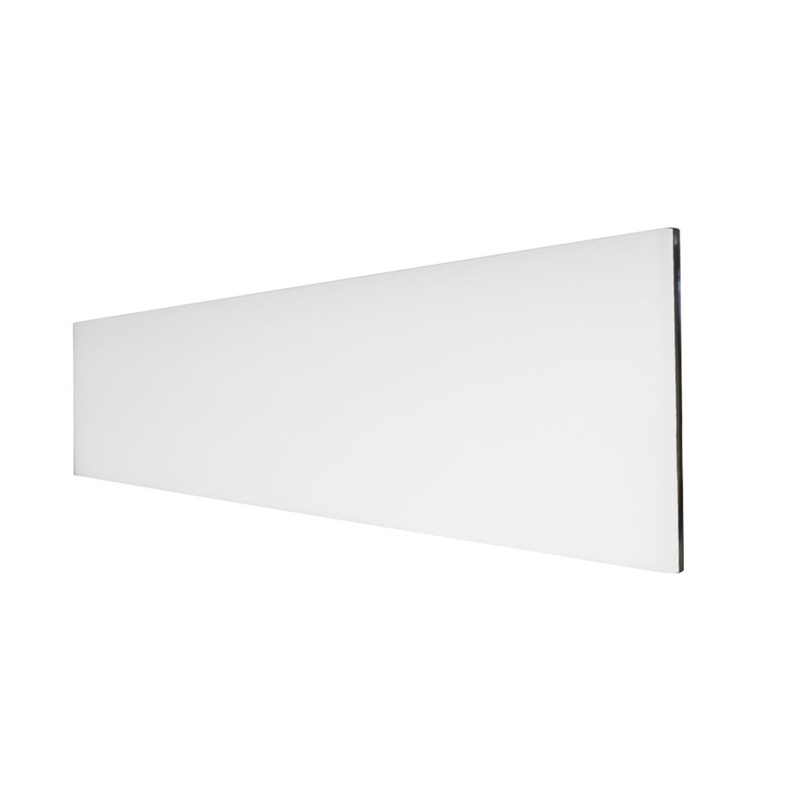 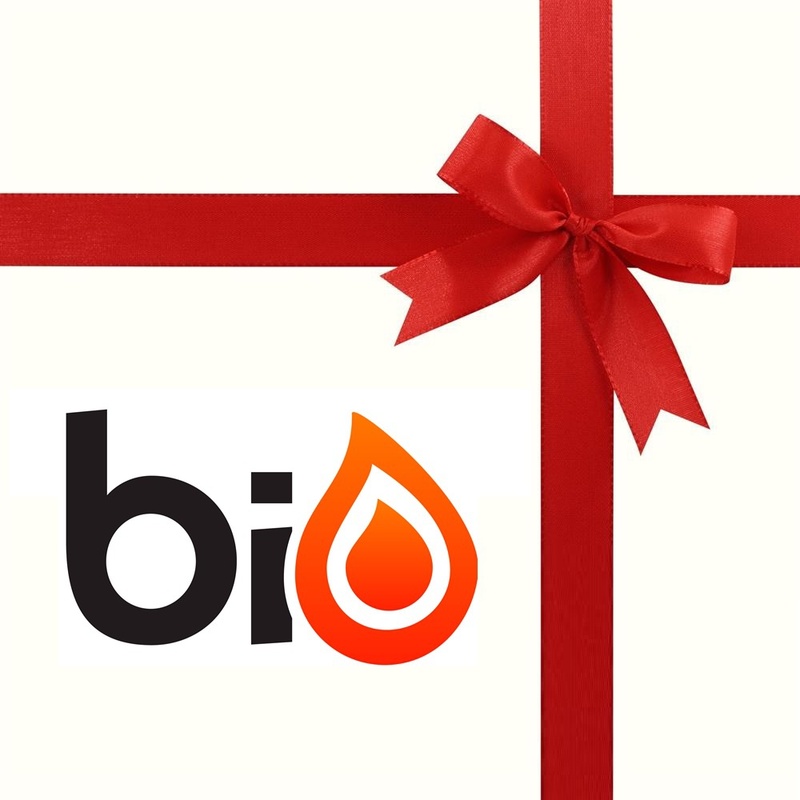 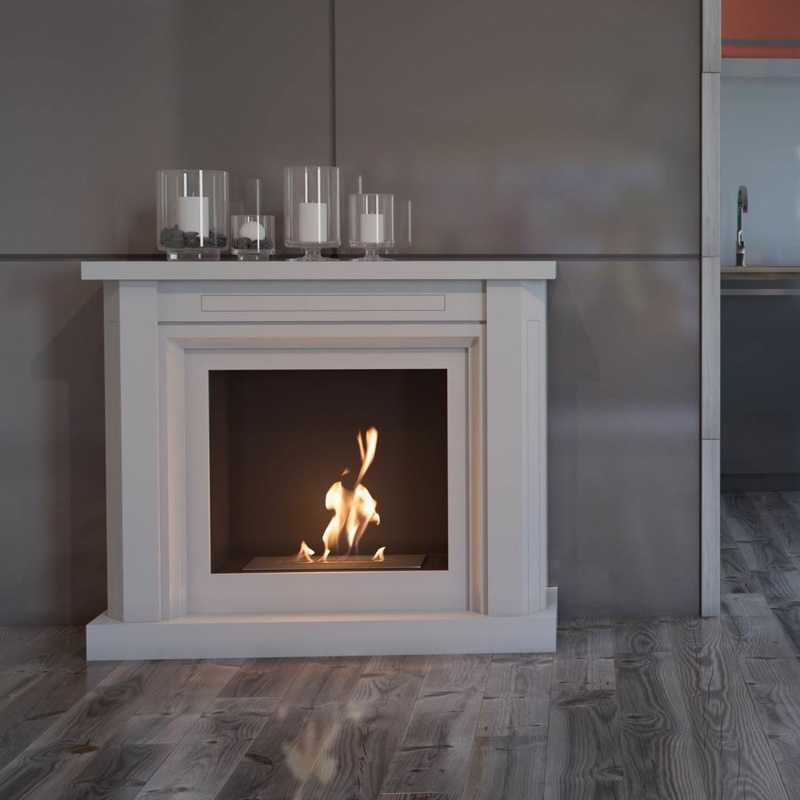 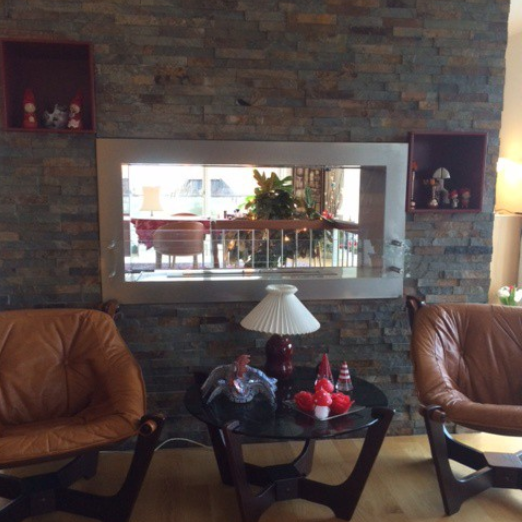 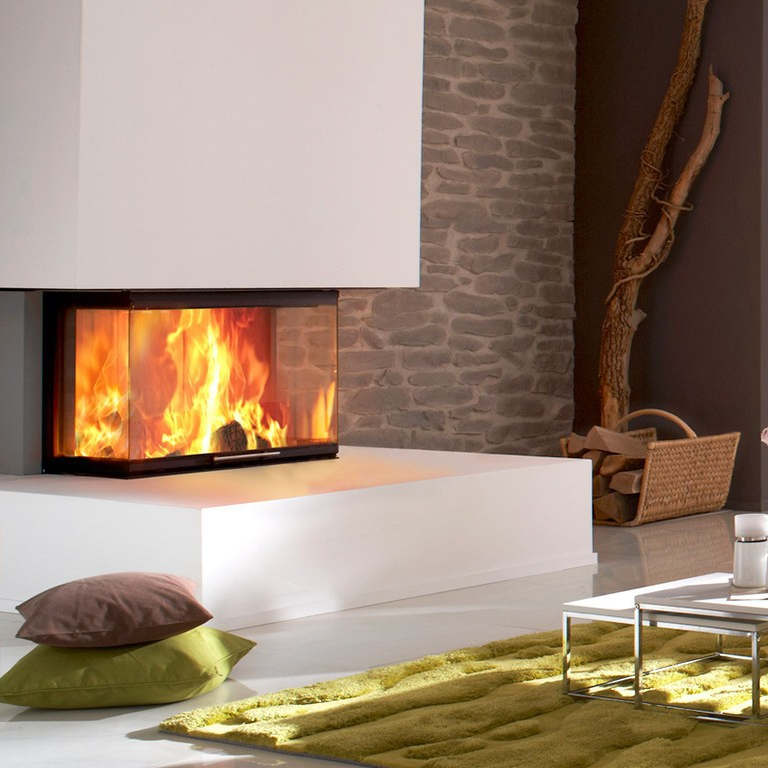 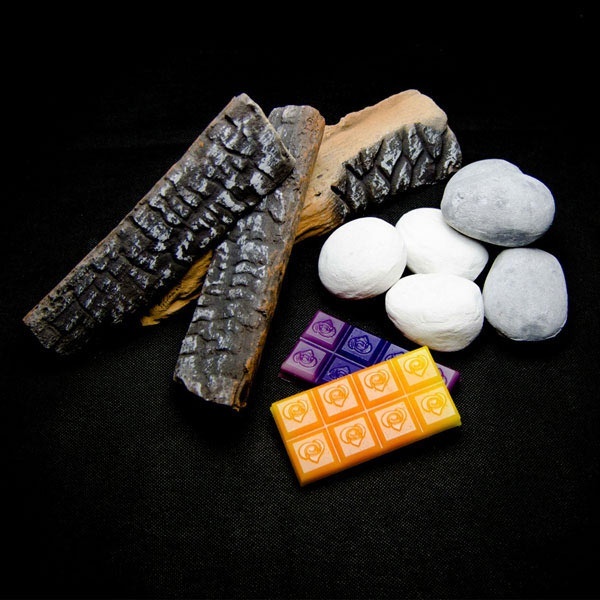 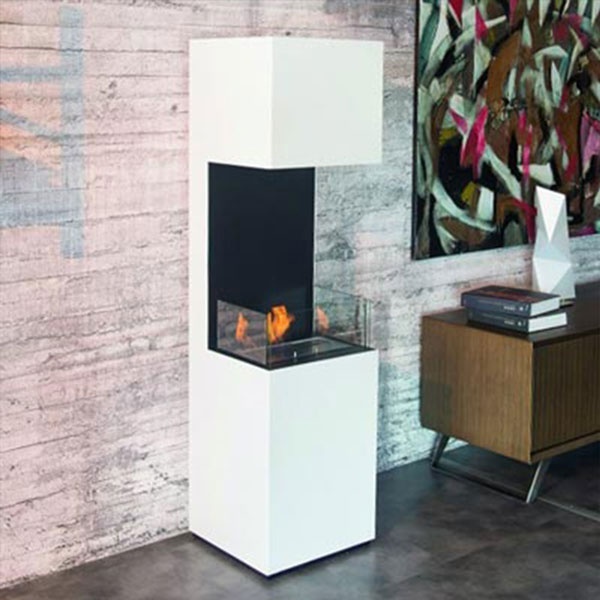 Check our selection of alternatives for bio fireplace and traditional fireplace. 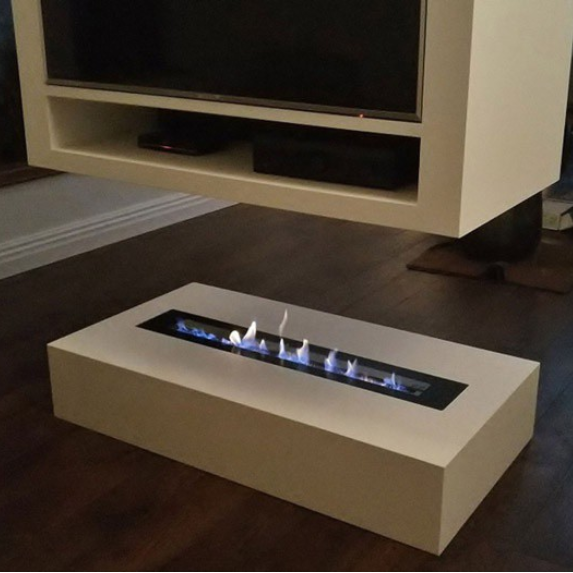 Hybrid, gas and electric fires. 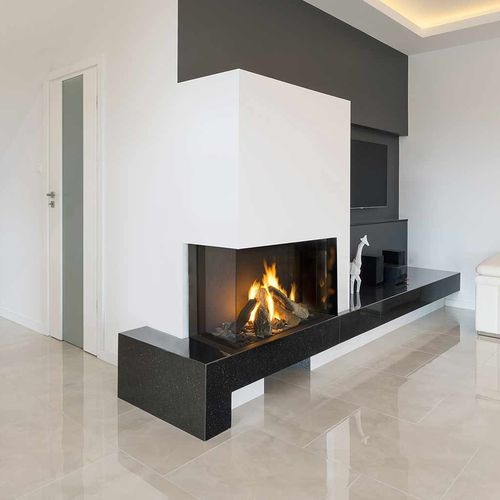 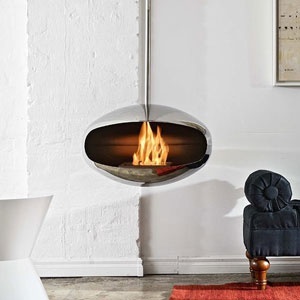 Some of them are a perfect solution for people living in a small flat, where there is no possibility of mounting a fireplace. 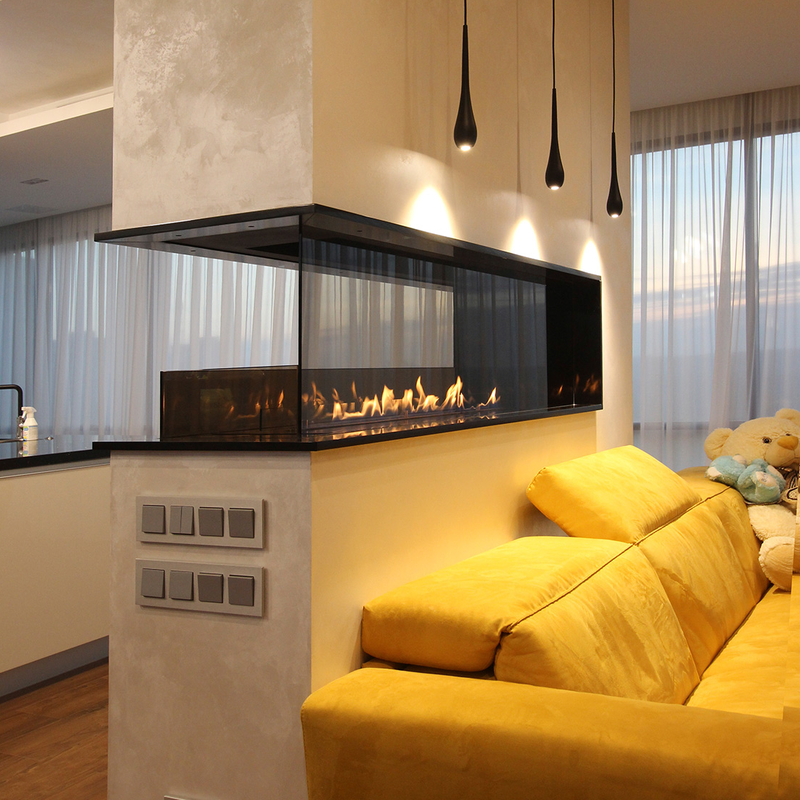 To enjoy the water fireplace, the only thing you need is water and electricity. 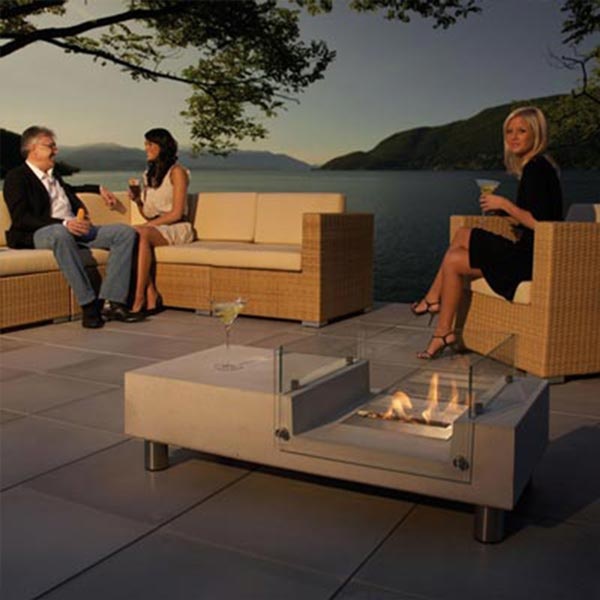 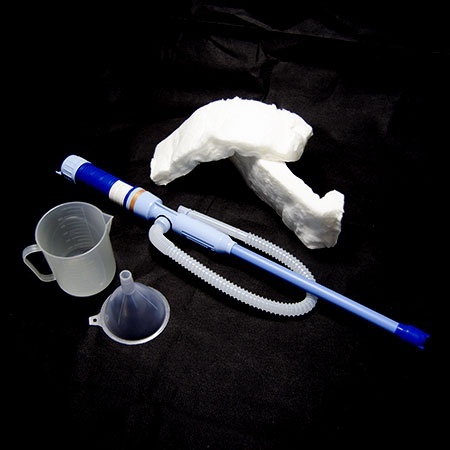 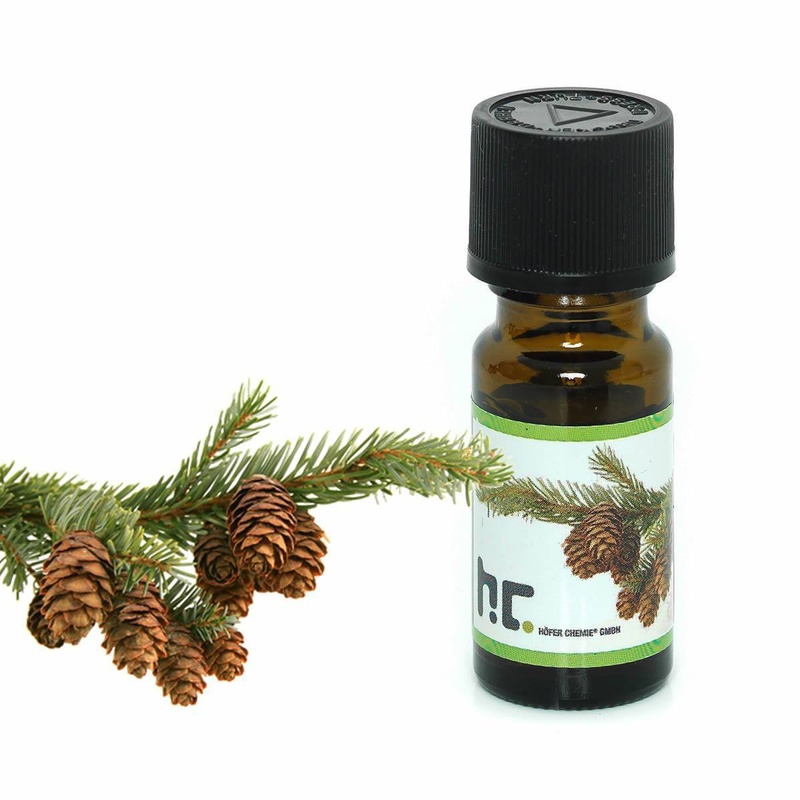 The illuminated vaporizing water creates an incredible effect. 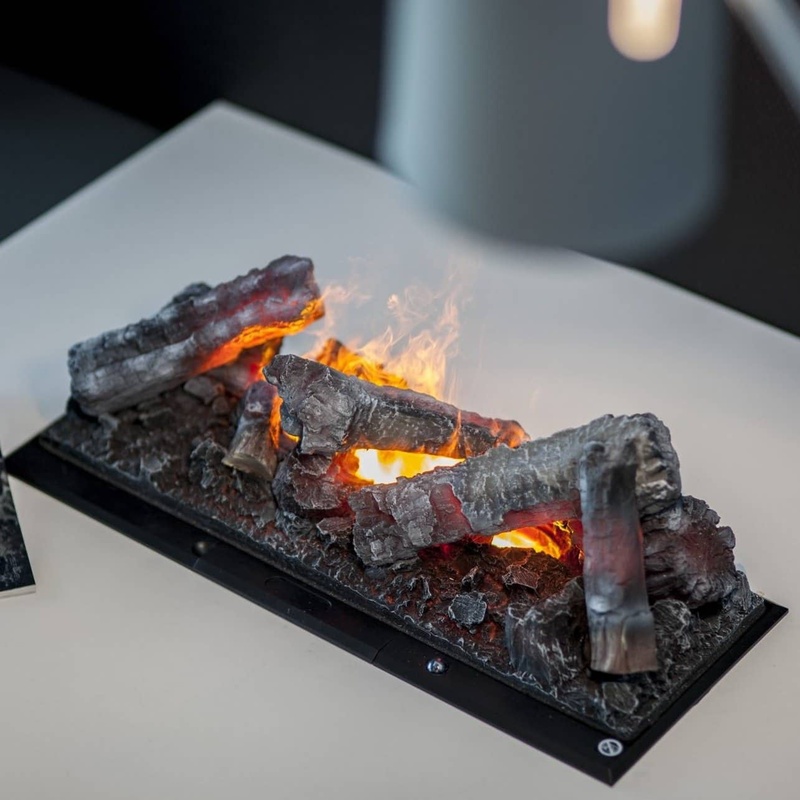 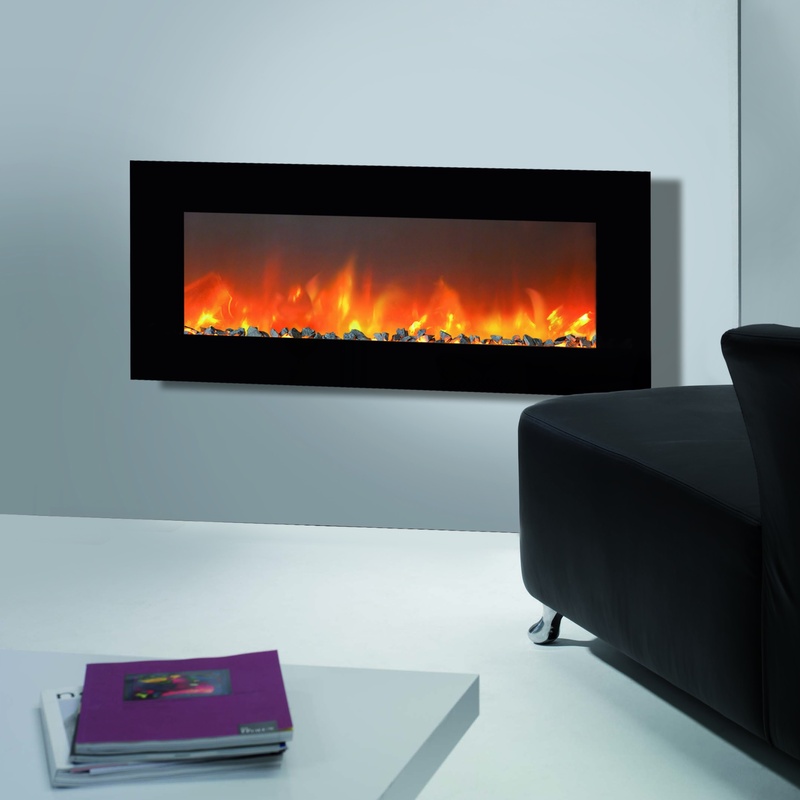 For electric fireplace, the only thing you need is power. 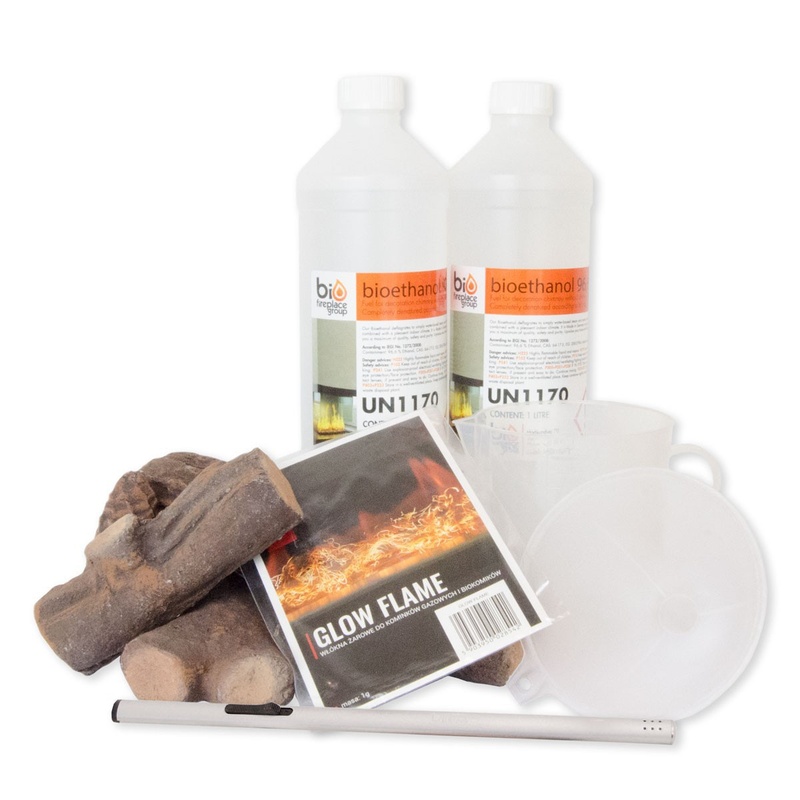 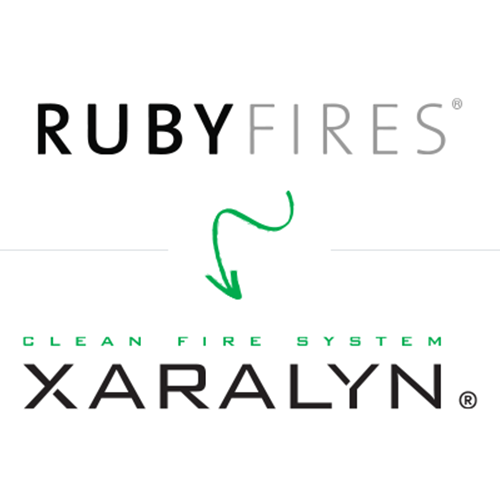 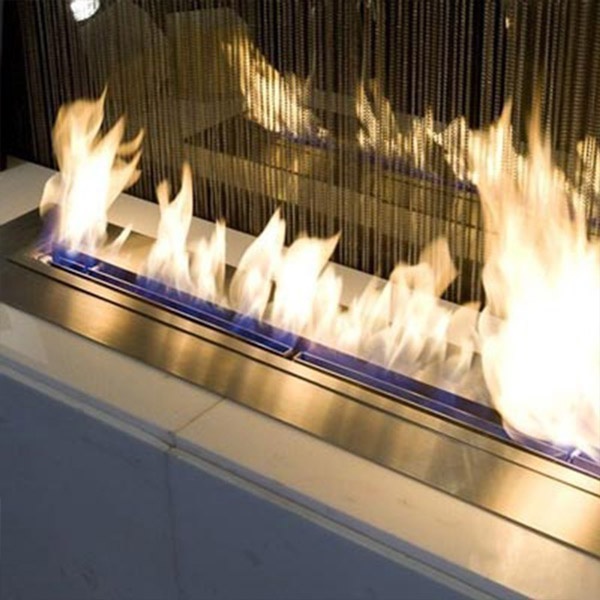 These fires are incredibly safe and there is no unexpected fire risk. 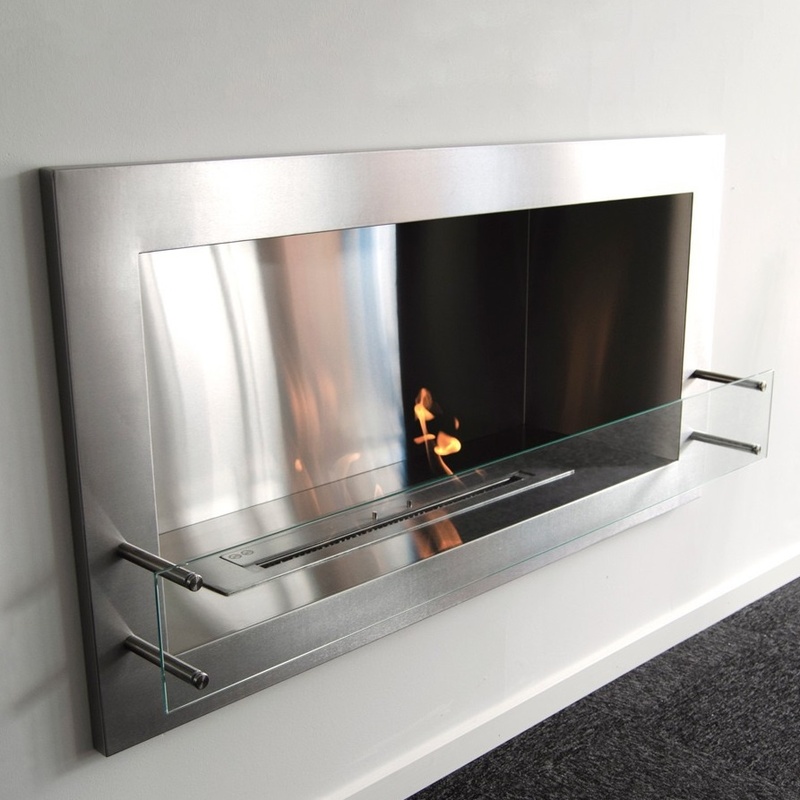 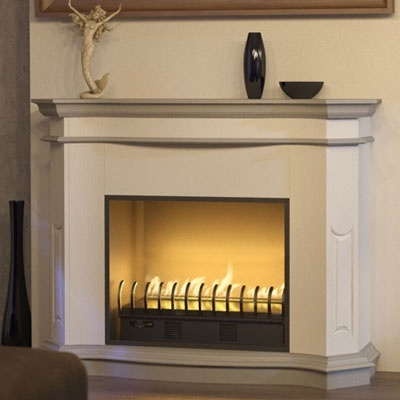 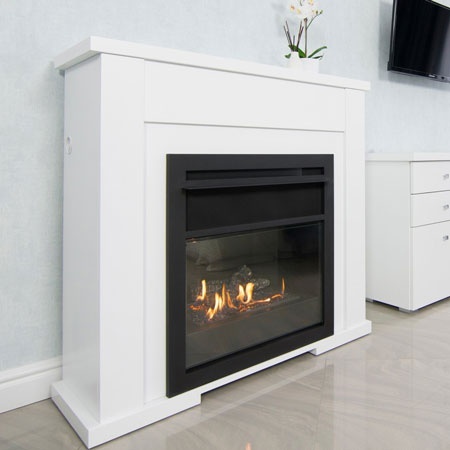 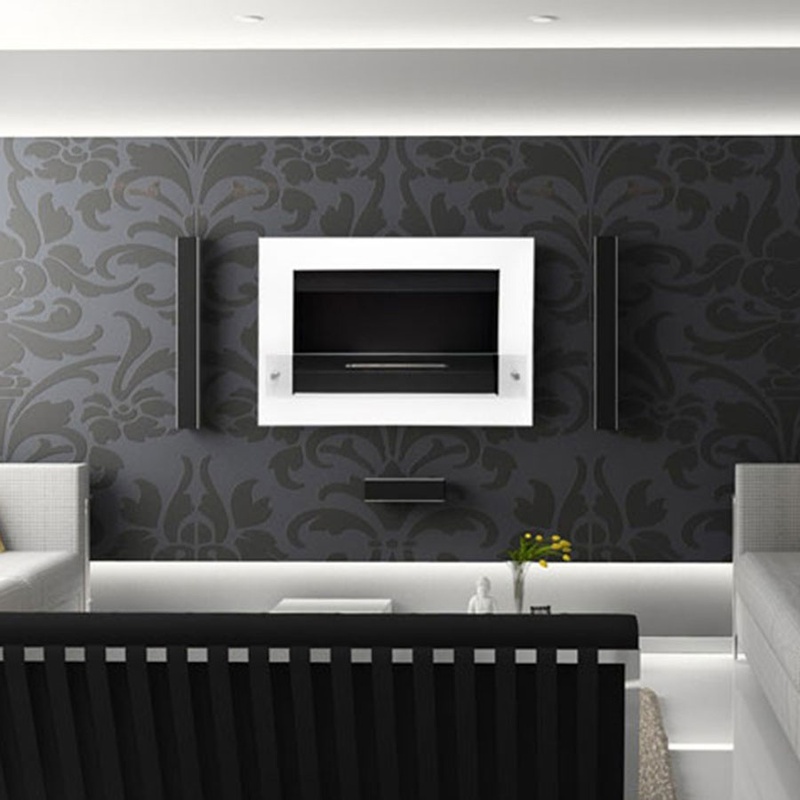 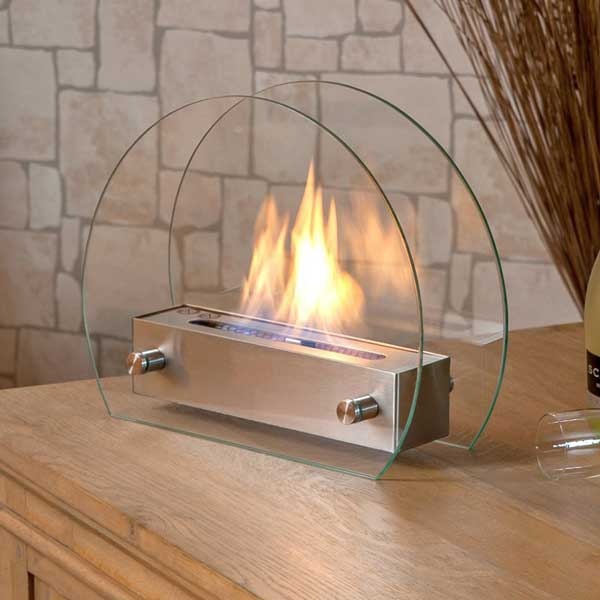 Gas fireplace requires a little more of an effort, since it needs a gas supply to burn and it provides a real fire heat.